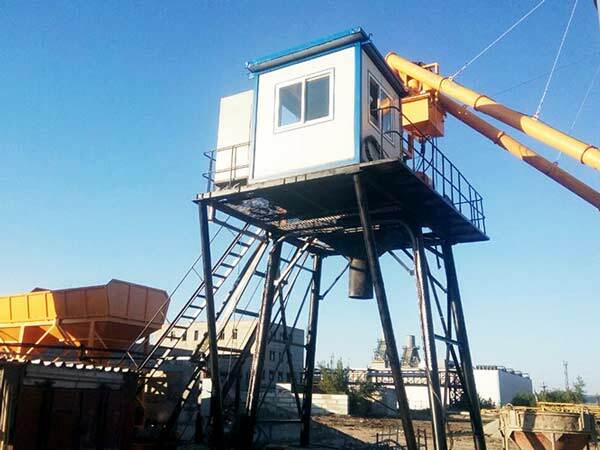 This is HZS50 stationary concrete batching plant manufactured by we Aimix Group in Russia. 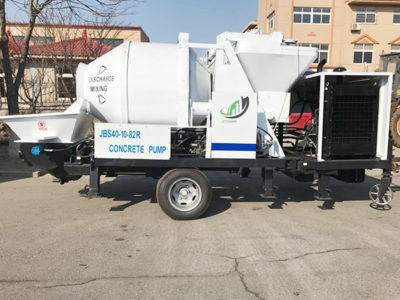 With the help of our engineer, the stationary concrete plant has already been put into use. 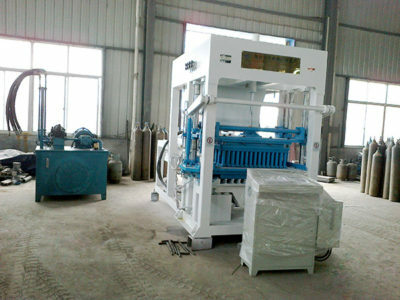 It is customized in the light of customer’s requirements. Therefore, it is the most delightful thing for customer when HZS50 plant shows its high productivity, high mixing effect, high property. The Russia customer speaks highly of our concrete batching plant. 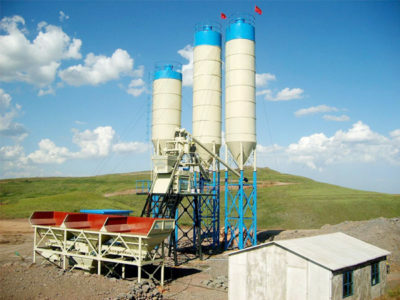 HZS stationary concrete batching plant is one of our hot concrete machinery products. Aimix Group is a well-known brand in concrete machinery market. Choosing a famous brand and reliable manufacturer can give you more guarantee. Installation and maintenance are our responsibilities. If you need, contact us. We will try our best effort to serve you.